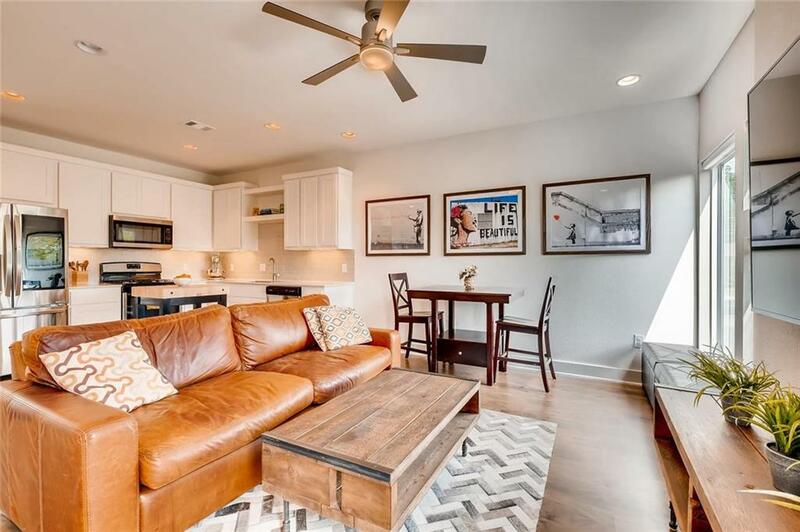 Stunning 3 level free-standing "lock and leave condo located in the heart of East Austin. 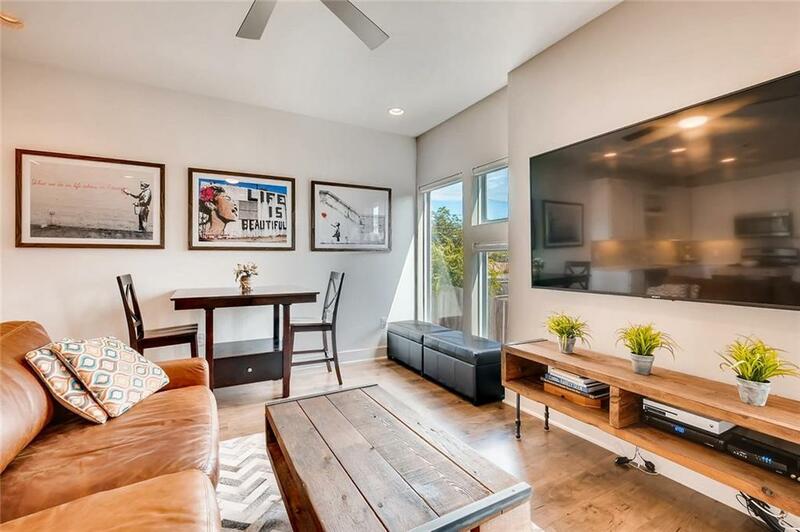 Built in 2017, this low maintenance home features wood floors throughout, gas cooking, stainless appliances, open living/dining area, quartz countertops, one car garage and one reserved parking space. 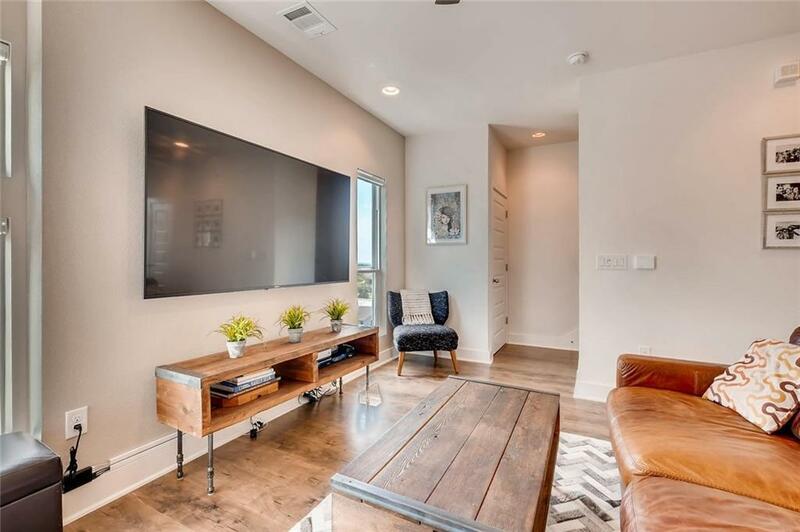 HOA HAS NO LEASE LENGTH REQUIREMENTS- may be perfect for Airbnb property. 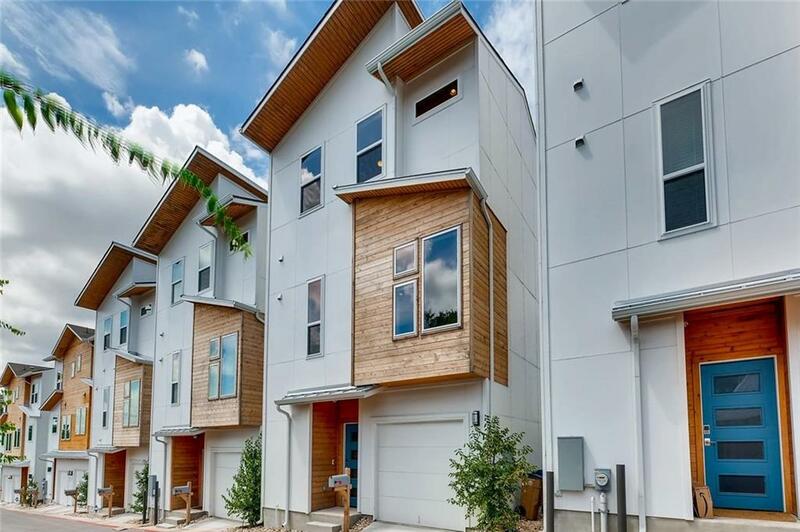 Phenomenally located steps away from the shops and restaurants on the east side and minutes to Downtown, UT and Airport.